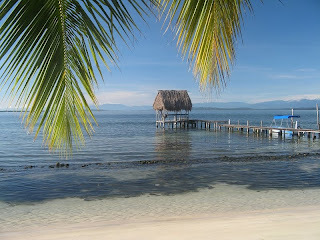 Mountain Hiking Holidays Blog: Bocas del Toro! 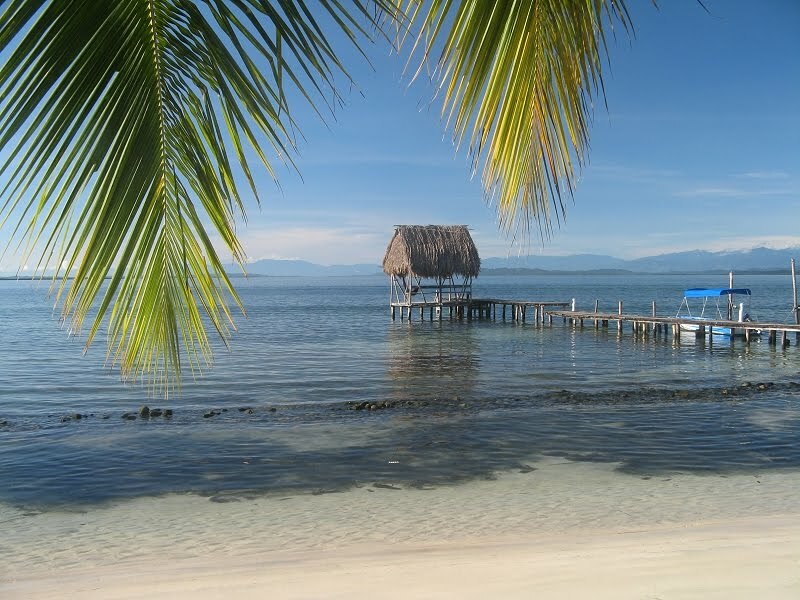 A morning view from the beach at the Dona Mara B&B on Isla Carenero. You can actually see Volcan Baru (the tallest mountain in Panama at over 11,000 feet) from here!